Father’s Day always seems to creep up on me! It’s one of those holidays where I know it’s coming and I set time aside to look for “the gift” but never actually purchase it because I keep thinking I can find something better. Before I know it, it’s the day before and I’m left to get creative and make something homemade (how many times can you give the special men in your life a picture collage?!). This year, I’m still a bit last minute (no surprises here), but at least we have 2-day shipping! 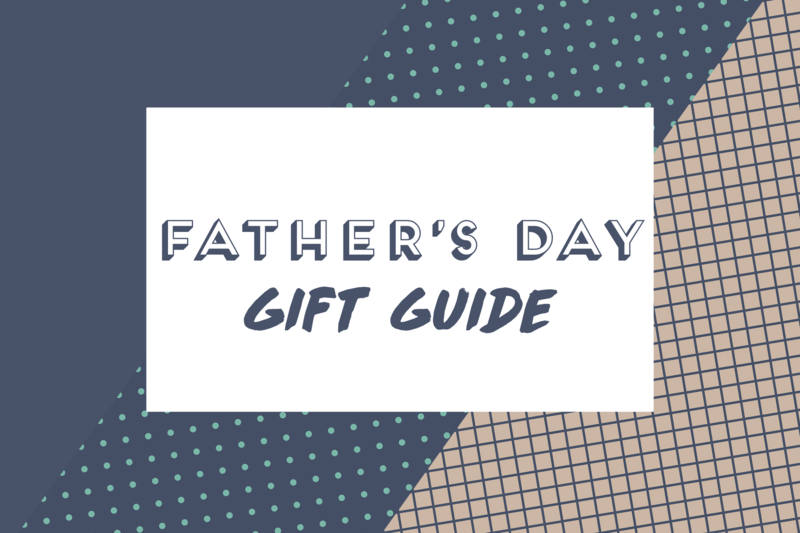 Whether you’re shopping for your dad, brother or just that special someone in your life, this guide is perfect for you! Hurry up and shop so your gifts can arrive (juuuust) on time! Here are a few things I’m getting: this Tumi suitcase, these APL sneakers, and these sunglasses. read this and understand this side of your story. I was surprised that you are not more popular since you surely have the gift. I’m also writing to let you be aware of what a magnificent encounter my cousin’s child had checking your site. She even learned several details, which include what it is like to possess a great coaching mood to have other individuals quite simply learn certain grueling issues. You actually surpassed people’s expectations. I appreciate you for giving the precious, dependable, edifying and in addition cool thoughts on this topic to Ethel. all over the internet without my authorization. Do you know any solutions to help stop content from being ripped off? I simply wanted to thank you so much again. I’m not certain the things I might have done without the tips and hints discussed by you about this subject matter. It was a scary setting for me personally, however , considering a specialised approach you dealt with it forced me to cry for delight. Extremely grateful for your guidance and expect you know what an amazing job you happen to be accomplishing training the mediocre ones through the use of a web site. Most probably you’ve never encountered all of us.